Dapchi abduction, Rann attack will never happen again, vows President Buhari – Royal Times of Nigeria. President Buhari has vowed that the abduction of schoolgirls and the kind of attack on Rann in which humanitarian workers were killed by suspected Boko Haram insurgents would not be allowed to happen again. President Buhari made the pledge at the eighth edition of the National Security Seminar 2018 organised by the Alumni Association of the NDC in collaboration with the Office of the National Security Adviser (ONSA) and the NDC on Tuesday. 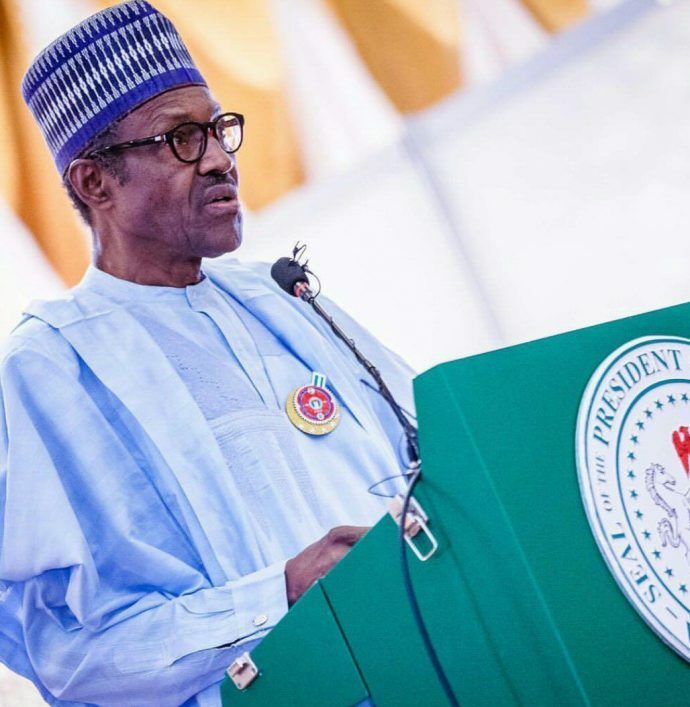 President Buhari said the persistent attacks of the terrorists on soft targets, such as the kidnap of the girls and the incident at Rann were to create the impression that the terrorists were still very much around. Represented by Vice President Yemi Osinbajo, President Buhari said, “Boko Haram, as we all know, rejects authority and strives to take over territory, to establish a caliphate in line with ISIS objectives. Between 2012 and 2015, they seemed to be well on their way to achieve their objectives by annexing some territory of Nigeria. As of March 2015, Boko Haram controlled about 20,000square kilometres of Nigeria, that is about the size of Belgium, from the eastern border of Cameroun to parts of Lake Chad. In Borno State, 20 out of 27 local government areas were under Boko Haram control, including Mubi in Adamawa and some villages. In addition to this, their footprints were registered in Abuja, Kaduna, Kano with the bombings of the UN building and Police HQ in Abuja .That was the state of affairs as of early 2015.